 I have been going to Profiles for years, and Nomi is awesome! I moved out to Philadelphia, and I still schedule appointments for when I am in town! Friendly, clean, relaxing environment.